Hugh's Mechanical Equipment is a company that takes personal pride ensuring that every customer receives the highest level of superior customer service. We are pleased to offer environmental services for the Southern New England area. We specialize in removing unwanted fuel oil contaminates which include: bottom sediment, microbial growth, fungi, mold, sludge and water from below ground and above ground fuel tanks. If you are experiencing poor fuel delivery, increased vacuum pressure or a thick residue clogging fuel strainers and filters you might be experiencing microbial problems such as fungi or mold growing in your fuel. In Addition, we also offer complete fuel tank cleaning services. Do you have water in your fuel tank? 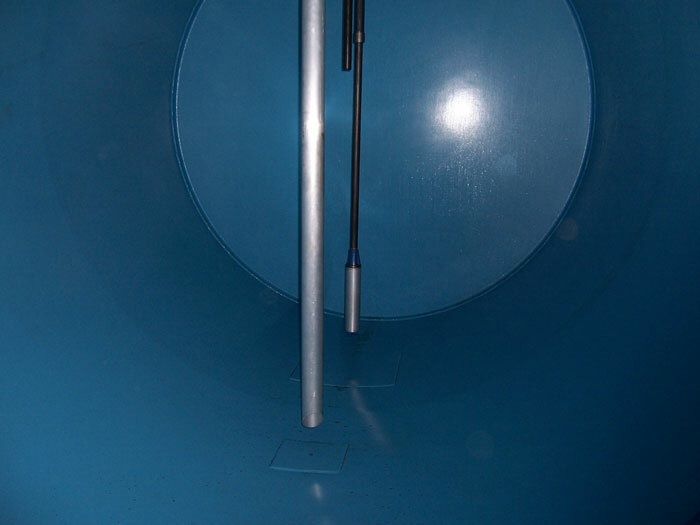 Removing any tank bottom water is recommended to prevent fuel complications and microbial growth. Microbial live and multiply in the fuel/water interface. They exist in the water and feed off the hydrocarbons in the fuel. As microbial grows, it form mats that are dark in color and appear gel-like. Their waste produces water, sludge, acids and other by-products harmful to your fuel. Micro-organisms will consume rubber gaskets, O-rings, hoses, tank linings and coatings in an effort to obtain their mineral content. Removing tank bottom water will add in the prevention of fuel sediment and microbial growth. 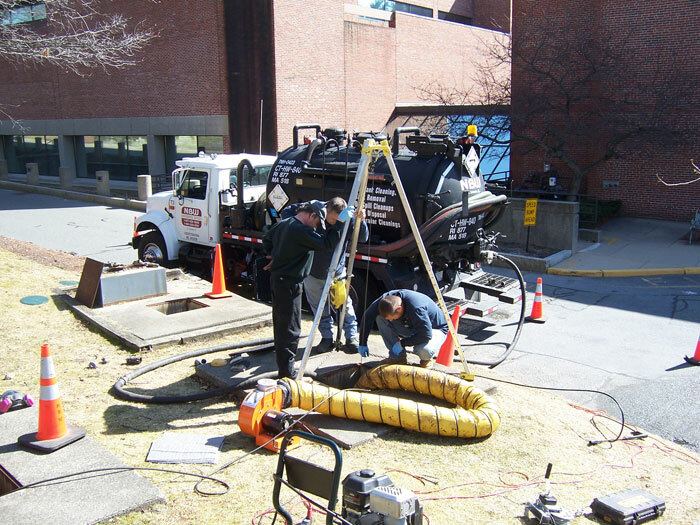 Hugh's Mechanical Equipment LLC has the knowledge and experience to clean any below ground and above ground fuel tanks. Other tank cleaning services simply purify the fuel and return it to a dirty tank. Our way ensures a maintenance-free experience. We treat your fuel with a custom blended treatment and transfer to a holding tank. 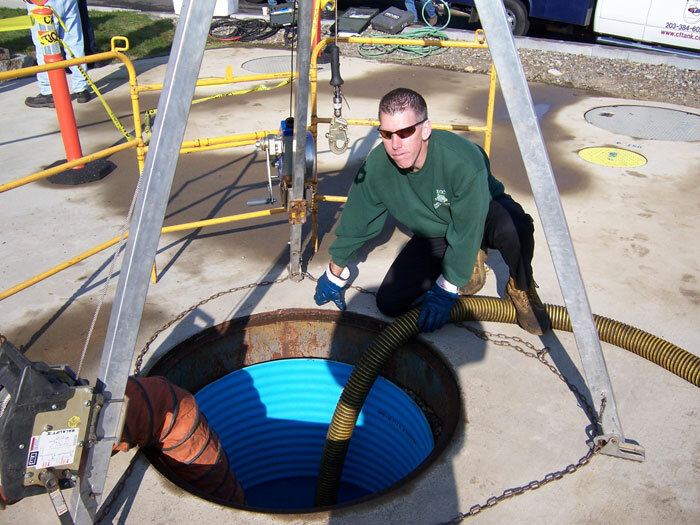 Our certified technician manually enters the tank with fully certified confined space equipment and stand by personnel to pressure wash and clean your tank from the inside. Our tank cleaning method leaves you with a tank cleaned as if it were new. Engines and boilers require three things to run reliably; clean oil, clean air and clean fuel. 90% of engine and boiler problems result from contaminated fuel. Getting the fuel conditioned and tank cleaned is the best preventative and cost effective maintenance you can do. All Hugh's Mechanical Equipment employees are confined space certified with up to date certifications. Our equipment is calibrated and tested annually insuring safe reliable operation. 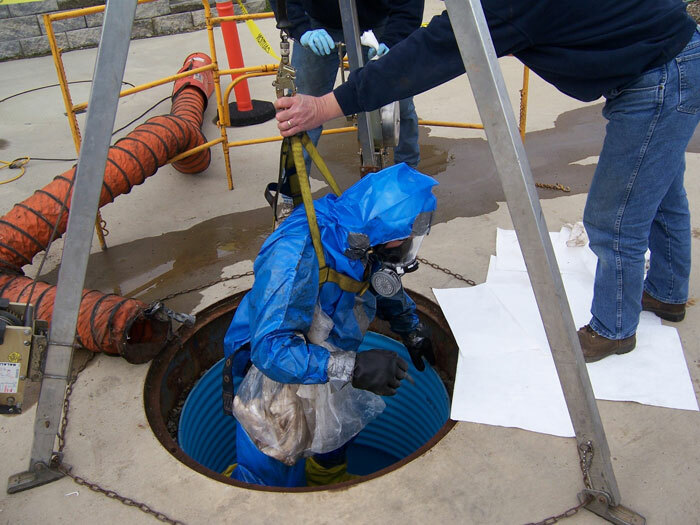 What is a confined space? 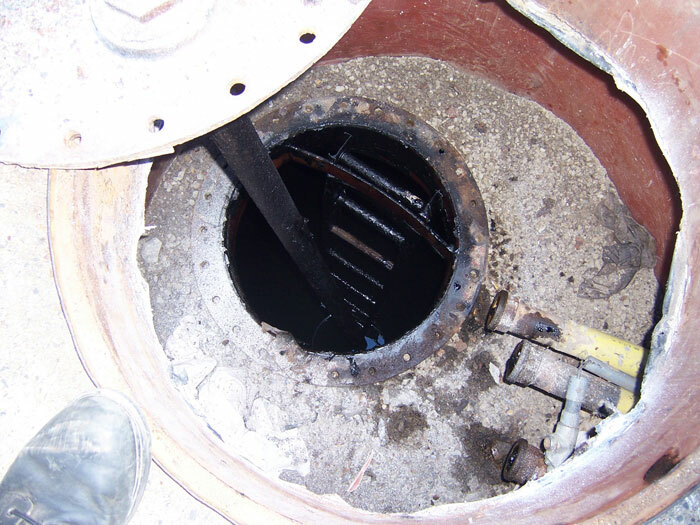 Confined spaces can be below or above ground. Confined spaces can be found in almost any workplace. A confined space, despite its name, is not necessarily small. 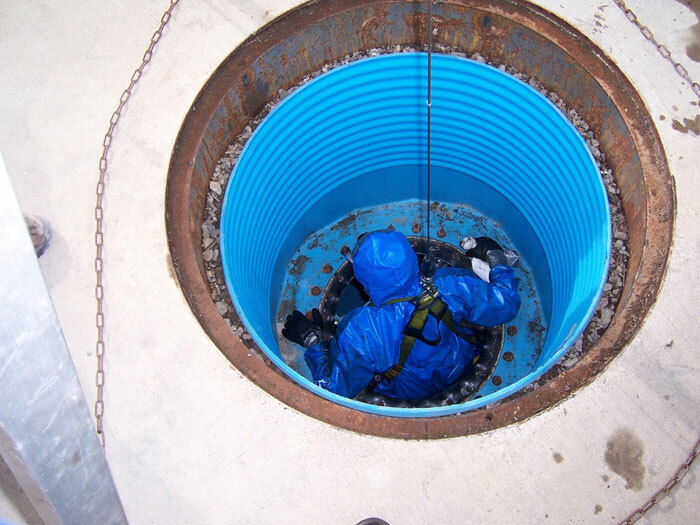 Examples of confined spaces include utility vaults, tank vaults, tanks, pipes, access shafts and deep sumps. Ditches and trenches may also be a confined space when access or egress is limited.